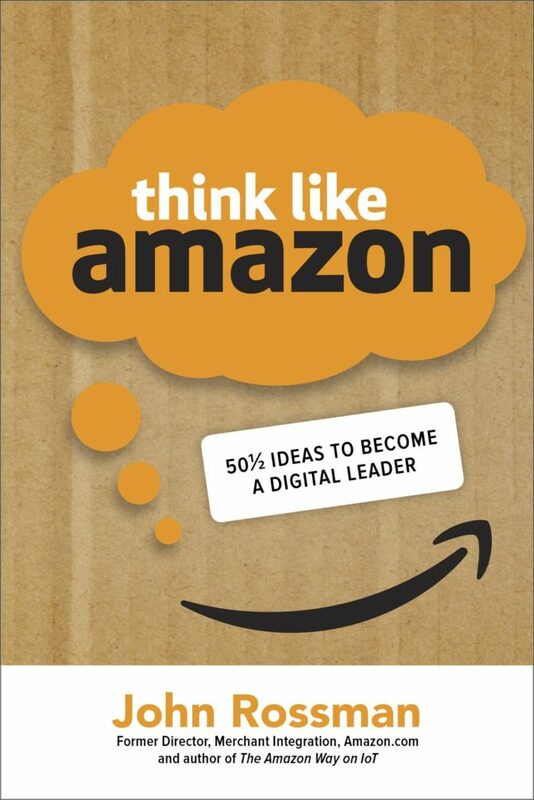 Bezos is famous for requiring teams to create a Future Press Release before launching into a new product, undergoing any kind of transformation, or entering a new market. Going through the process of creating a simple but specific product announcement forces you to find clarity around your vision. You have to think through key features and adoption and weigh your project’s likely path to success. Putting all of this down in a press release, speculative though it may be, also helps you express these things more clearly to important stakeholders. Rule 1. The goal must be stated at a future point in time where success has been achieved and realized. 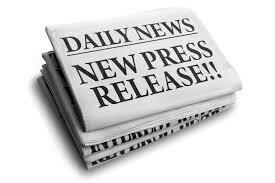 Press releases at launch are good, but a better one is sometime after launch, where true success can be discussed. This is likely a year or two after the initial released. Rule 2. Use the release to explain why the product is important, oftentimes to customers (or other key stakeholders). Discuss the accomplishments in terms of why it is important to customers. How did the customer experience improve? Why does the customer care? Then discuss other reasons it was important and key goals. Rule 3. Set an audacious and clear goal. Articulate clear measurable results you’ve achieved, including financial, operating, and market share results. To compliment the business case, outline adoption and use metrics and objectives. Rule 4. 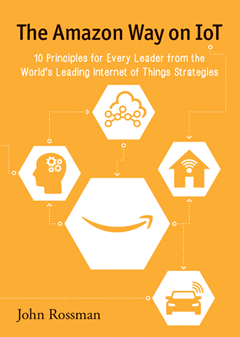 Outline the principles used that led to success, and the big issues and problems to solve. This is the trickiest and most important aspect of the future press release. Outline the hard things accomplished, the important decisions, and the design principles that led to success. Discuss the issues that needed to be addressed to achieve success. Getting the “tricky” issues on the table early on helps everyone understand the real nature of change needed. Don’t worry about discussing how to solve these issues yet. You’ve still got time to figure that out. Once you’ve created a future press release, the project leader needs to be empowered to make these changes happen. Focus on creating a future press release oriented communication plan that helps that project leader find success across the organization. The feeling needs to be that relative to this project, everyone works for this project leader. The impact of organization structure and job titles means less than being put in charge of a project, which typically run across multiple organization structures. The future press release is a type of forcing function. Once the press release is reviewed and approved, teams have a difficult time backing out of the commitments made. A leader can refer to many parts of the press release and use it to remind and hold teams accountable. It paints a clear vision to galvanize understanding and commitment.